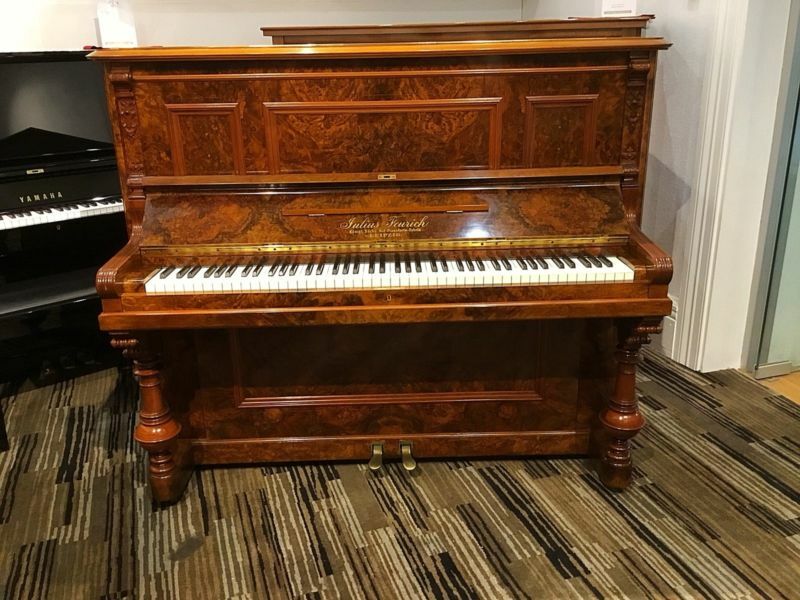 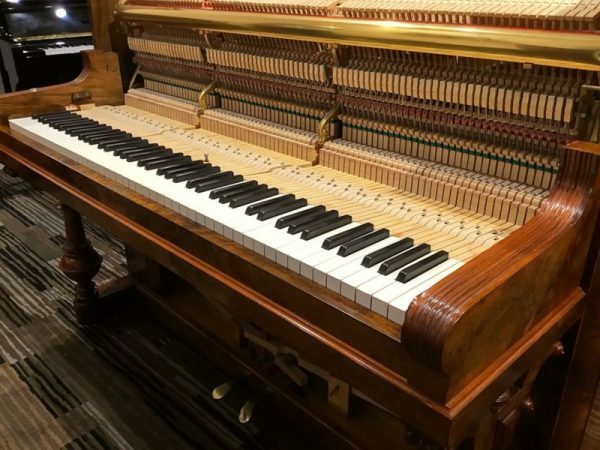 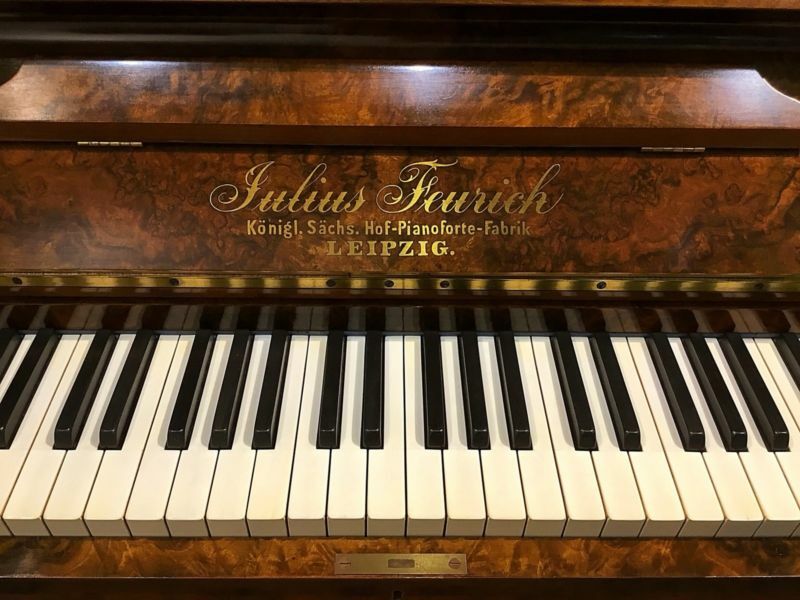 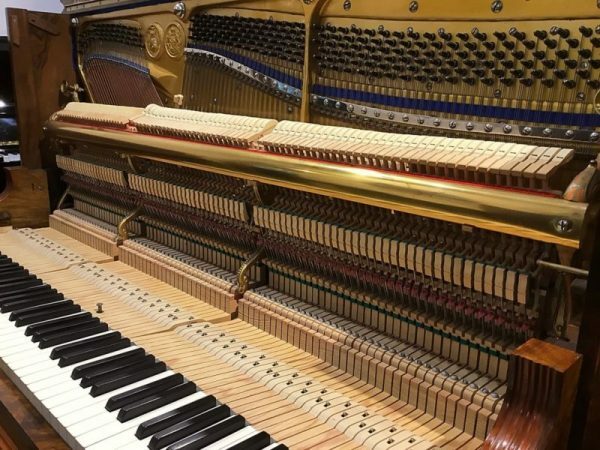 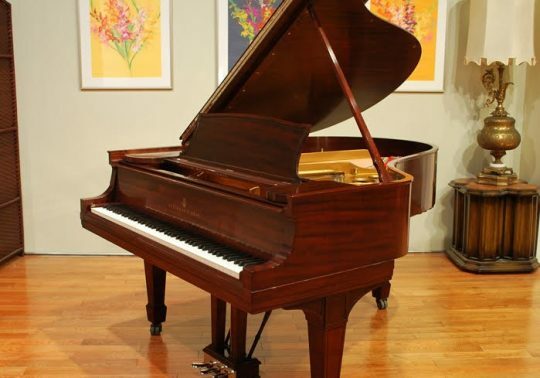 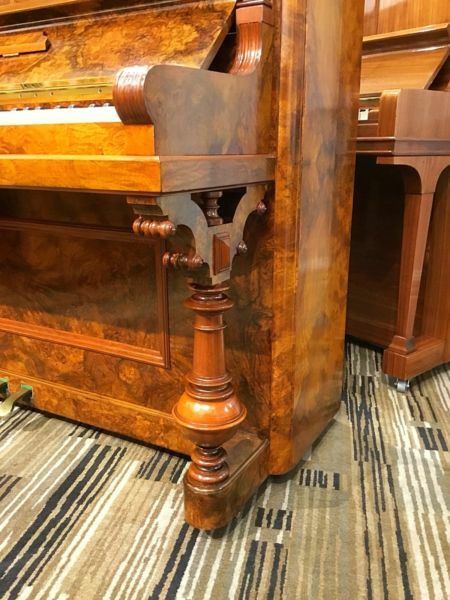 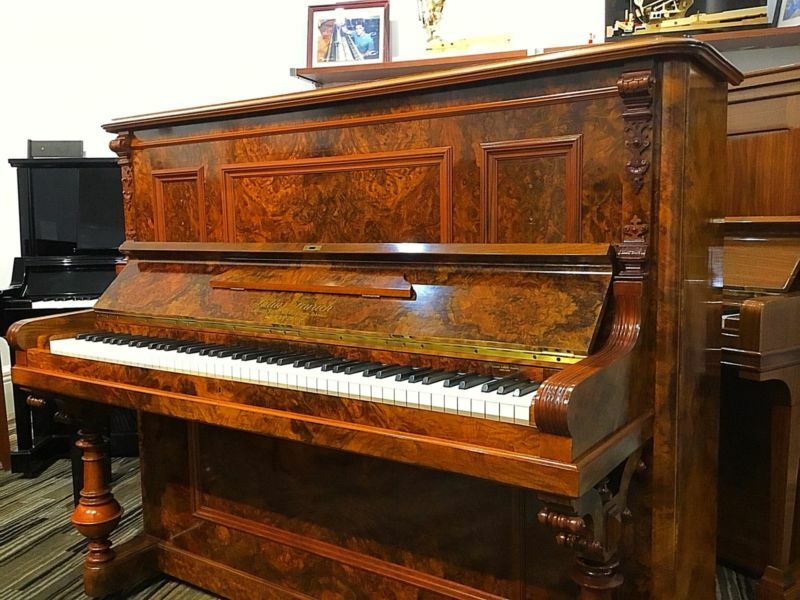 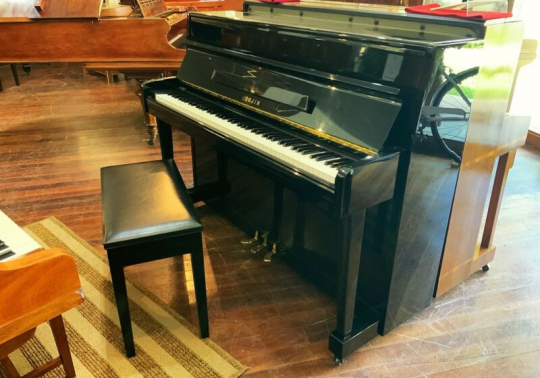 Price includes professional delivery and installation to Adelaide and surrounds, matching piano bench, post-delivery tuning and 15-year warranty. 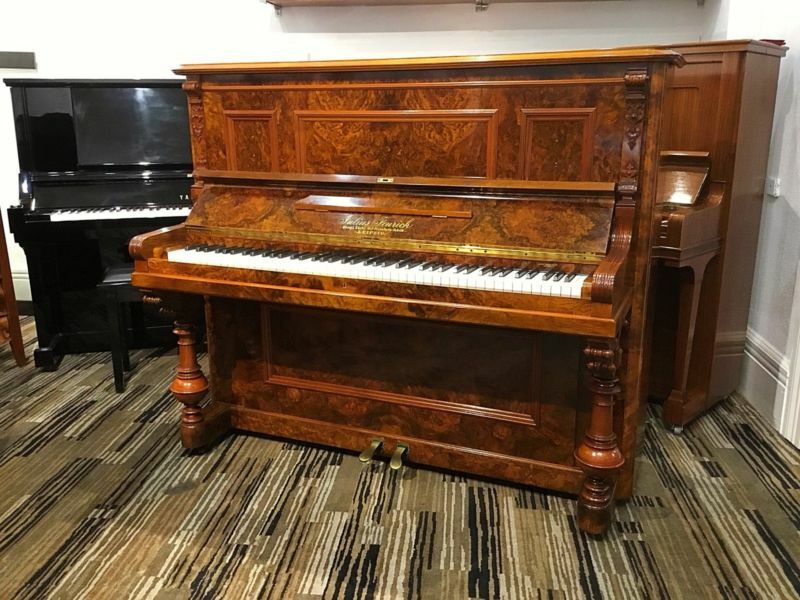 The new Alex.Steinbach ‘Romance’ offers classy European styling with traditional wooden piano construction that provides greater reliability, tuning stability and clarity of sound. 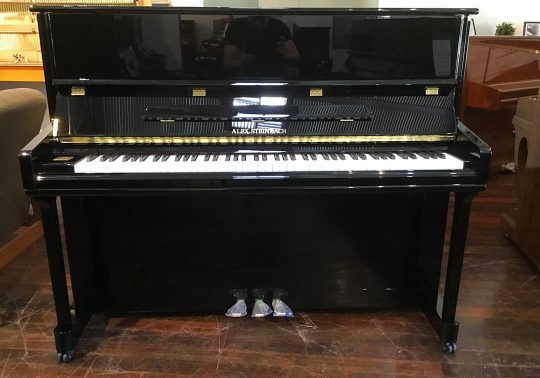 This gloss black Sojin Piano is in beautiful condition and a perfect piano for students and beginners. This stunning rosewood Steinway & Sons ‘Model D’ Grand Piano will shortly undergo restoration in our workshop.